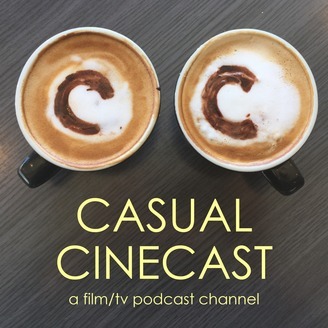 This week Chris and Justin are joined by host of the Cinemusts podcast, Myke, to discuss the complex and confounding new sci-fi film from Claire Denis, High Life, which stars Robert Pattinson and Juliette Binoche. 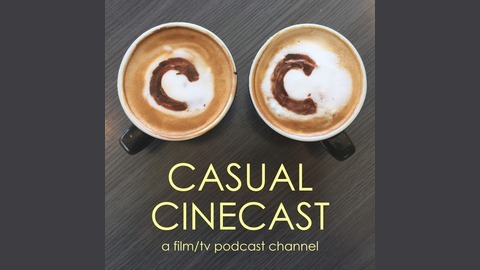 Do yourself a favor and check out the fantastic Cinemusts podcast hosted by our guest Myke. Visit the site at www.cinemusts.com to help him decide if the movies from the 1001 Movies You Must See Before You Die book are Cinemusts, Cinetrusts or Cinebusts! Visit www.reeloutreach.com and donate to help underprivileged kids get to the theaters! Star Wars: Episode IX: The Rise of the Skywalker Trailer Breakdown, The Mandalorian, Jedi: Fallen Order, Disney+ and more!